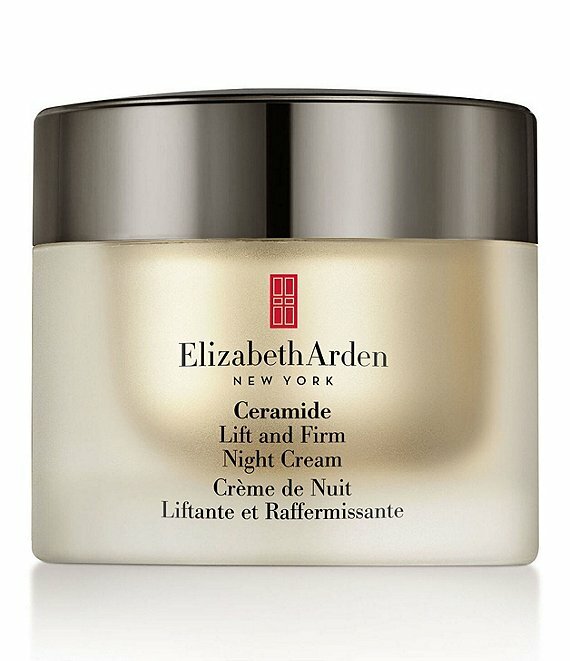 Give your skin a good night treat. This award-winning, nighttime moisture treatment for face, neck and décolletage instantly infuses skin with Ceramides for a youth-restoring boost. Helps your skin recover during the night by continuously replenishing skin's moisture equilibrium. Supports your skin's natural protective barrier all night long. Skin looks firmer and visibly lifted. Skin texture looks smoothed and refined.